The news that our friends and neighbours at Ballyliffin Golf Club had secured the Irish Open in 2018 was a memorable day for everybody in Inishowen. 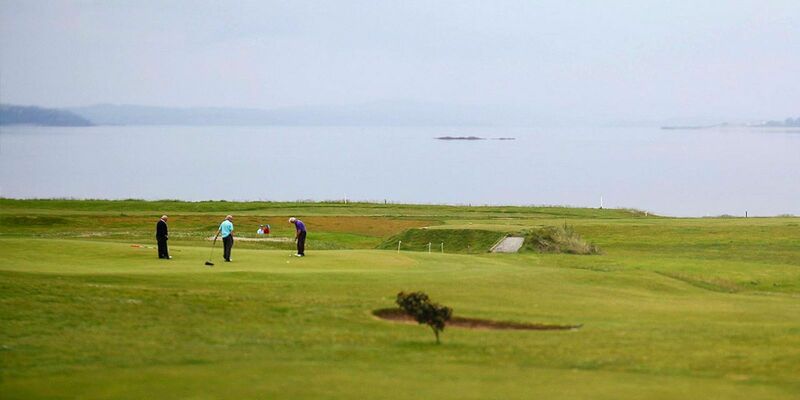 Locals and visitors to the area have for many years known about the outstanding quality of Ballyliffin as well as the unrivalled natural beauty of the area. 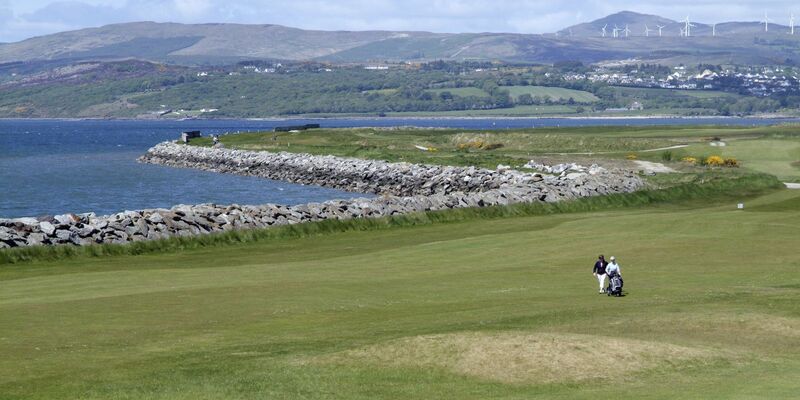 In July 2018, golfers around the world will see the quality of golf in Donegal that is no secret to us. 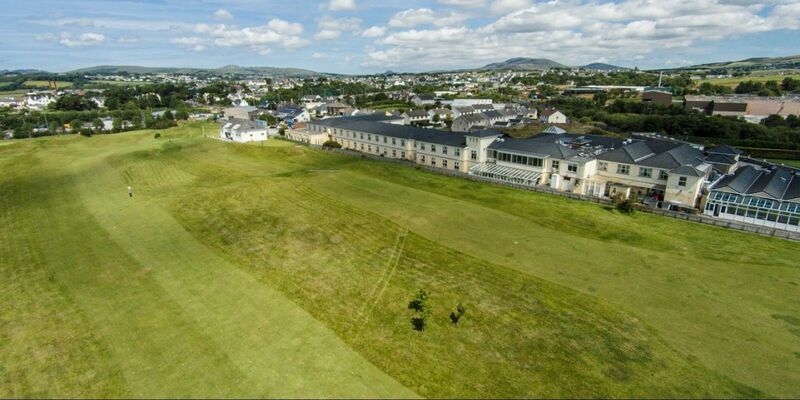 Our location just a short distance from Ballyliffin Golf Club makes the Inishowen Gateway Hotel the ideal base from which to attend the event. Park and ride buses are planned from Buncrana and the whole town will be a hive of activity for the full week of the tournament. Once you have made your way to the doorstep of this event, cut down your travel time by booking your stay at the Inishowen Gateway. Many golfers will hope to organise a golf break around the event so that as well as watching the pros, you can try and emulate them. 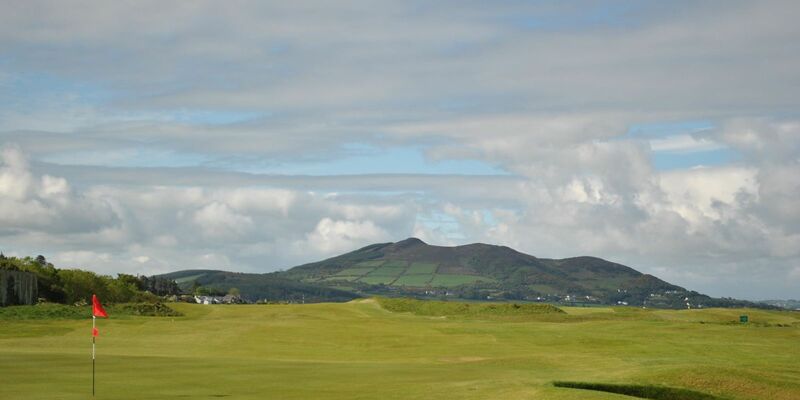 Both Buncrana Golf Club and North West Golf Club will be welcoming visitors during the event and we will be happy to arrange tee times during your visit. 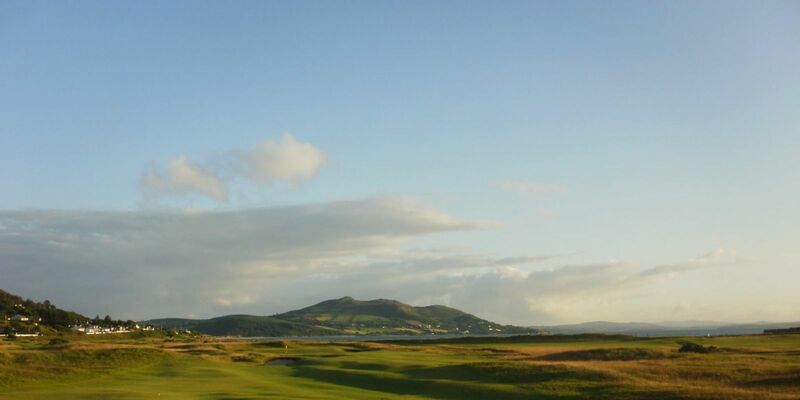 With complimentary golf for our guests at Buncrana Golf Club and fantastic reductions at North West Golf Club, we can assure unbeatable value for golf during your stay. The Irish Open at Ballyliffin is the biggest event ever to come to Donegal and we will be in the thick of the activity. Come and join us for this historic week and let us look after you while the best golfers in the world look after business at Ballyliffin. To check availability with us to stay during the Irish Open from 2-8th July 2018 please click here.